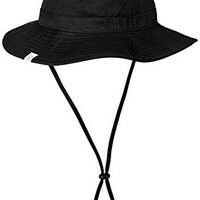 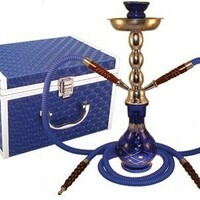 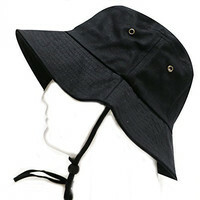 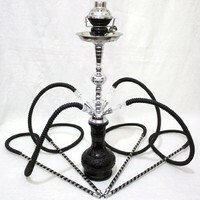 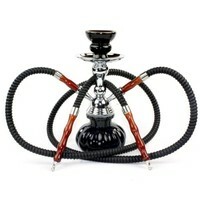 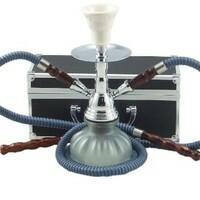 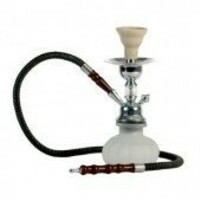 Premium 11" Black Hookah, 3 Boxes of Beamer Hookah Molasses Flavors, 30 Charcoals, Beamer Card and Accessories. 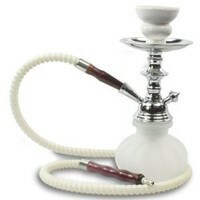 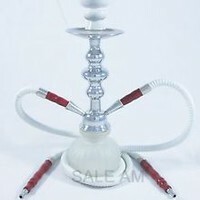 2 Hose Hookah Sale!! 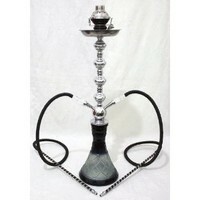 28" DARK CRYSTAL Multi Hose Hookah Shisha Pipe Set!